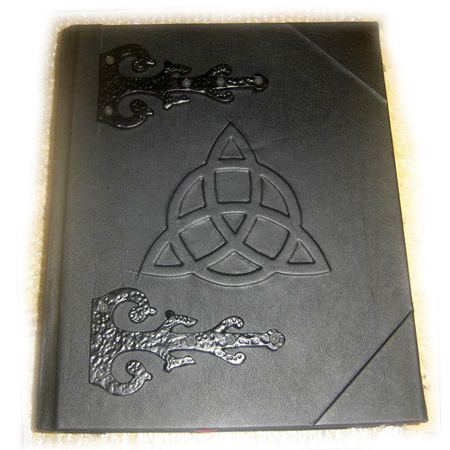 Merlin's Grimoire Wiccan Book of Shadows with Triquetra on the cover. 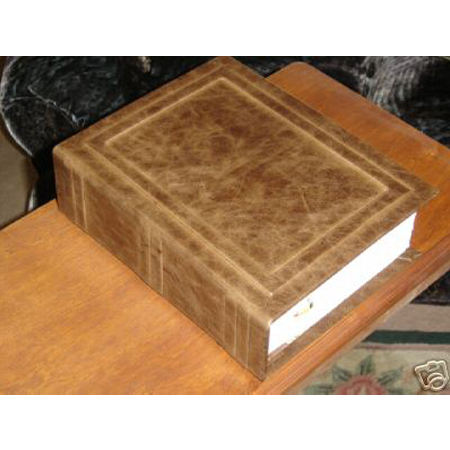 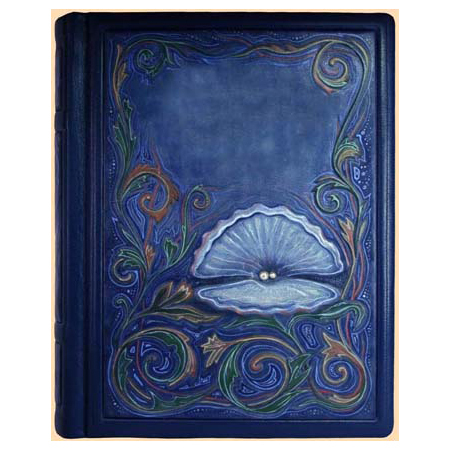 This beautiful Merlin’s Grimoire is inspired by the Great Wizard Merlin. 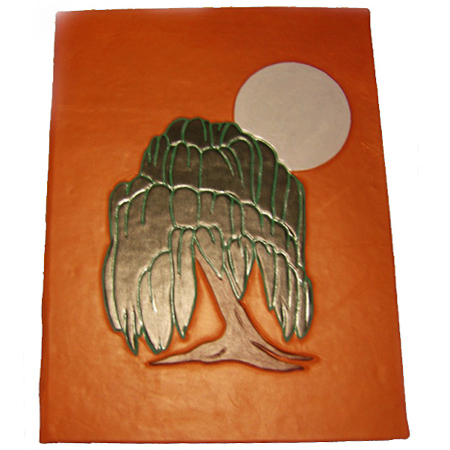 We have created this book in dedication to the legendary wizard. 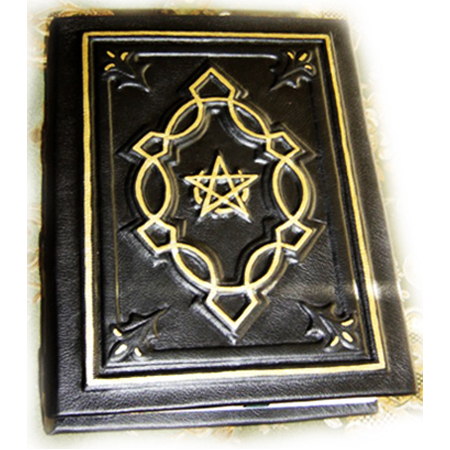 The Merlin’s Grimoire features two iron hinges on the cover as well as raised Triquetra in the center.